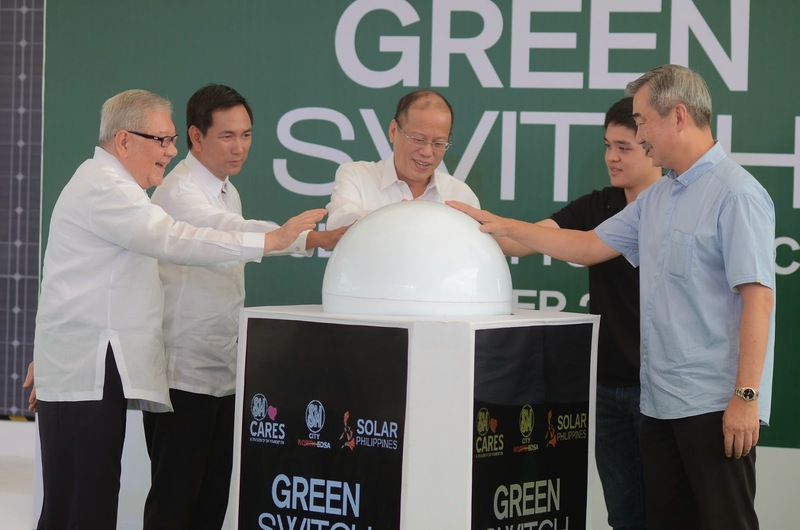 Along with Solar Philippines, SMPHI put up 5,760 solar panels that will generate up to 1.5 MW power which is enough to power 1,000 households or light 150,000 10-watt light bulbs or charge 214,285 cellular phones or power 170,000 30-watt electric fans. The power generated from this panels could hekp offset 1,200 tons of C02 or the equivalent of planting 6,000 trees per year. The power gleaned from these panels can also be used to light up all the 16,000 lighting fixtures, 59 elevators of the said mall. 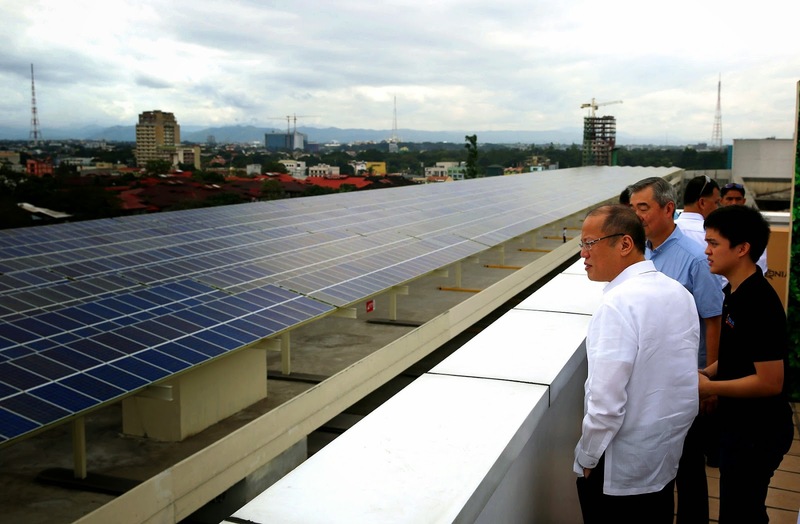 Solar Philippines is the company behind the largest commercial rooftop solar power projects in the country. 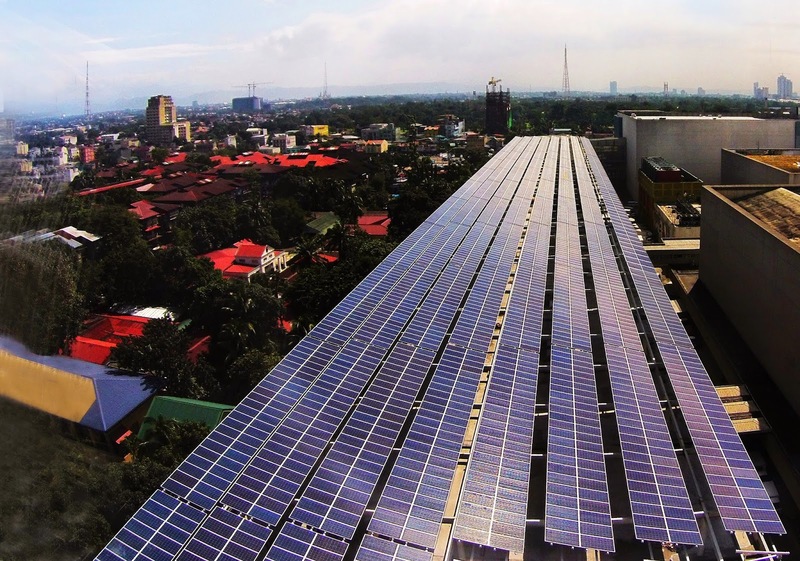 The Solar Rooftop project is part of SM Prime’s continuing commitment toward making its operations sustainable and environment friendly especially in the midst of the Philippines facing a potential energy shortage from 2015 onwards due to increasing power requirements and limited energy sources. SM Prime Holdings Inc. is constantly in pursuit of the highest level of operational efficiency to significantly reduce greenhouse gas emissions and operating costs by minimizing electricity consumption. In line with this, strong emphasis is put in investing in the latest innovations in sustainable and energy efficient technology. SMPHI is hoping that the project will serve as an inspiration and model for similar developments in other commercial or industrial establishments in the country. It will not only make business sustainable but make future generations live in an environment that is safer and healthier. SMPHI is pro-sustainability and disaster-resiliency. This has been brought about by the numerous disasters that has hit the nation for the past decade. Other SM Malls such as SM Mall of Asia, it has allocated 30% of its budget to make the whole mall including its vicinity disaster resilient. As a result, it had survived 50 typhoons, four earthquakes and two floods from monsoon storms since it was built in 2006. Sustainable and disaster-resilient designs of other SM mall were applied also to SM Marikina, SM Masinag and SM Muntinlupa. SMPHI also invests heavily in the longevity of its establishments to ensure continuous operation and safeguard the communities around them. Such efforts paid off when SM Marikina and SM Muntinlupa survived the massive rainfall brought by tropical storms Ondoy and Pepeng in 2009. Not only did the malls survive the disasters, they also became a refuge for stranded people and food seekers. The malls also became repacking centres for relief goods and opened their multi-level parking building for private cars for free.